A solution for a contemporary architectural wine storage system is here. has a sleek contemporary way of storing and displaying wine in a residential or hospitality setting. VINIUM is the ultimate wine storage system for the contemporary design and wine lovers. 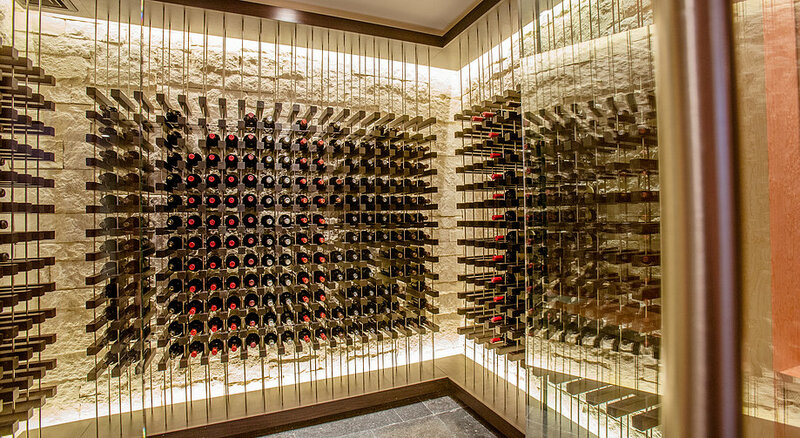 Each of these projects by Charles River Wine Cellars is custom designed and built from start to finish.